Thank you to gigatexal on the STH forums for catching that Samsung is now shipping the 15.36TB SAS3 PM1633a SSD. You can see the official Samsung release here. This is the same drive we saw at Flash Memory Summit in August 2015. 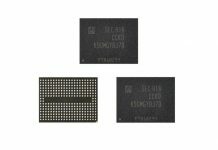 The PM1633a has write endurance rated at 1 full drive write per day (DWPD) using Samsung’s 3D V-NAND technology. In addition to the 15.36TB capacity, Samsung plans to follow the flagship model with 7.68TB, 3.84TB, 1.92TB, 960GB and 480GB capacities in the coming months. 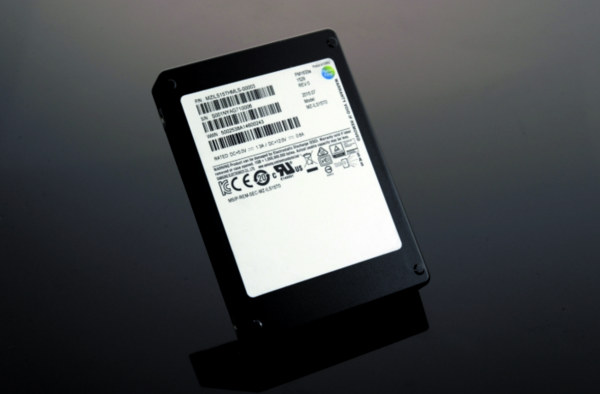 Shipping such a large SSD does have significant implications. Write endurance on a 15TB drive is a different question. With so much raw NAND, even 1 DWPD (drive writes per day) of endurance is 15TB written per day which is roughly equivalent to a 1TB drive with 15 DWPD write endurance. 15TB written per day, even at a SAS3 interface speed of around 1.2GB/s would still take almost 3.5 hours of 100% continuous writes per day to achieve. With large drives, we need to re-evaluate how we look at drive endurance. 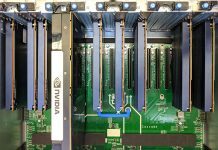 These SAS drives are made for legacy SAS infrastructure. We are going to see an accelerated transition to NVMe in 2016 and by 2017 SAS and SATA SSDs will primarily be for upgrading legacy applications. 200,000 read IOPS and 32,000 IOPS on the Samsung PM1633a may not be the fastest specs along with a 1200MB/s maximum transfer rate, however we are going to see capacity be a theme in 2016. SSDs now are significantly denser than hard drives. The 2.5″ 15.36TB SSD is now much more dense than a 10TB 3.5″ hard drive. 15K 2.5″ drives are basically done. TCO and performance wise the SSDs are going to be much better options henceforth. By the end of 2016 we expect many vendors to be shipping 10TB+ SSDs even in the 2.5″ NVMe form factor. 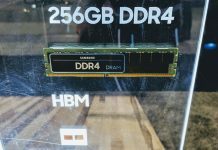 If there is a 15.36TB SAS3 SSD being sold, a 2.5″ form factor NVMe version of the drive should also be possible. We look forward to later this year when we get to test larger drives. Although there is a premium on these high capacities today, as more manufacturers ship larger capacity SSDs, there will be increased competition which should help push down pricing.